The whitewashing of Asian characters is still a major problem in Hollywood: Scarlett Johansson in Ghost in the Shell, Tilda Swinton in Doctor Strange, and Emma Stone in Aloha are some of the most recent examples. Yet when the Hellboy reboot threatened to follow the same route in casting English actor Ed Skrein as Major Benjamin Daimio, a character of Japanese-American descent in the comics, another casting controversy transformed into an example for the industry. 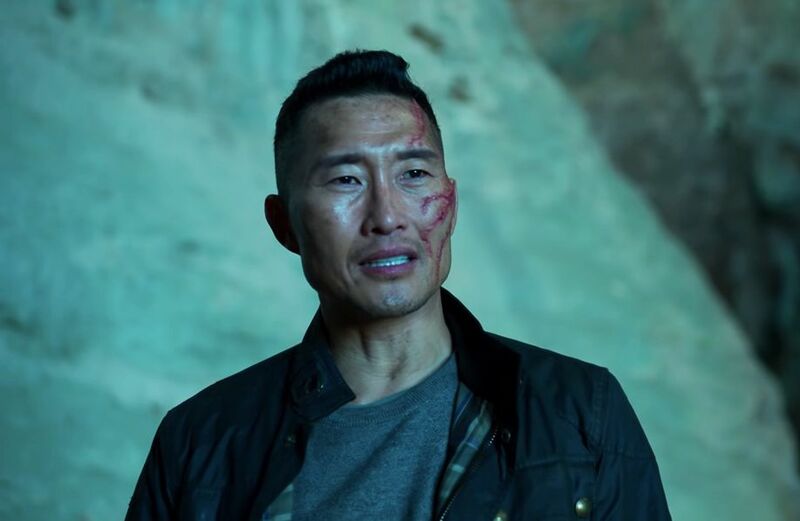 Soon after Skrein’s departure, the team cast Hawaii Five-0’s Daniel Dae Kim as the new Daimio. Levin offered more context behind the course-correction.